ESF Tsing Yi International Kindergarten offers an English medium education for K1 and K2 children aged 3 to 5 years. In July 2013, we were authorised as an IB World School, delivering the Primary Years Programme. Through their inquiry into four of the six PYP transdisciplinary themes each year, the children in both K1 and K2 develop knowledge and understanding, as well as skills and attitudes that they can use in kindergarten and take with them into their future learning. Mandarin Chinese is the specialist language and is integrated into the programme, forming a core aspect of the curriculum. 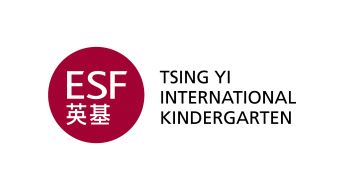 The kindergarten is operated by ESF Educational Services Ltd, an affiliated company of the English Schools Foundation. Address: Maritime Square, 33 Tsing King Road, Tsing Yi, N.T.